X5 Management offers tailored sales workshops and training opportunities to help your team reach its sales goals and improve sales processes. We offer fun and interactive half-day, full-day or weekend retreats. Learn more about Sales Training Workshops. We enhance your staff’s ongoing performance by challenging them to turn their soft skills into hard assets for your organization. 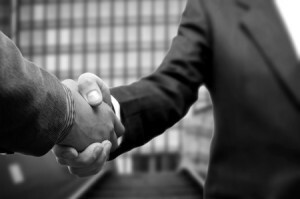 Our relationship-driven approach is tailored to support your businesses’ specific needs. By assessing your needs and ultimate goals, X5 can help improve your company’s sales. 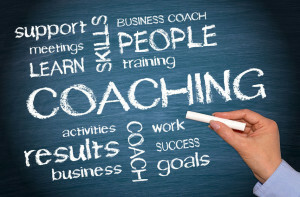 Learn More about Sales & Service Coaching. Looking to improve your sales team or identify areas for improvement? Sales are affected by many elements within your business – your employees, your product or service offerings, your customer service, as well as the processes and procedures you have in place. Did you know your business may qualify for the Canada-Alberta Job Grant where up to 2/3 of approved training costs will be funded up to $10,000 per trainee? You can download more information or Contact Us for more information.